Annual Winter Sale Ends Tonight at 8PM! 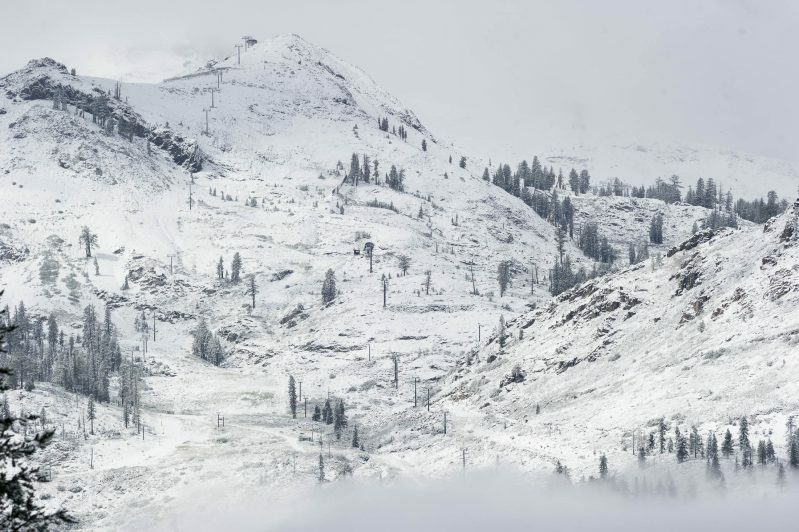 As summer wanes into fall the chill of the season and anticipation of winter returns! We turn on the heater for the first time in the house since May … okay, maybe June considering the amount of snow we had this year. As we make all of the necessary preparations for winter (winterize our cars, chop wood, new powder gear) we roll out our popular winter sale for our beloved guests! 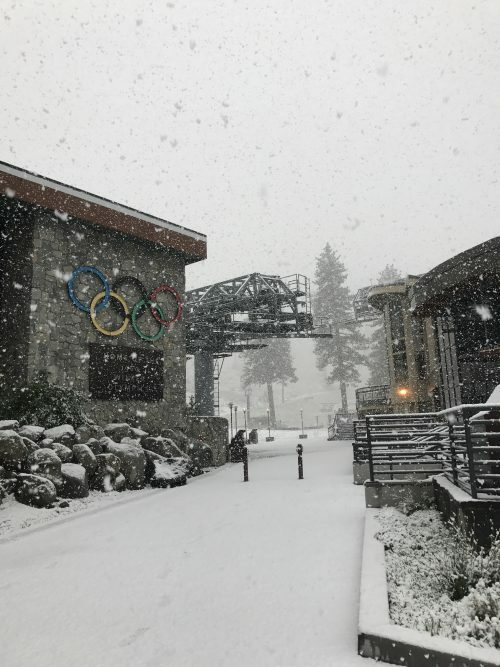 And as if Mother Nature could sense our excitement for the season change, she arrived with some snow on the last day of summer! RESERVE NOW AND SAVE UP TO 35% ON YOUR WINTER VACATIONS. The Book Early for Winter Sale ends Thursday, September 21 at 8PM PST. Also check out the Squaw Valley Lodge ‘Cool Rates’! Monday, Tuesday and Wednesday winter (non-holiday) nights have lower than normal midweek rates! *Christmas and Presidents’ Week holiday periods, save 15% off the dates of December 15, 2017 – January 6, 2018 and February 16 – 24, 2018. The sale is valid for reservations November 17, 2017 through April 28, 2018.